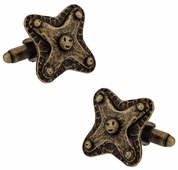 If you are not a favorite of Steam punk, no worries as there are other interesting concepts available to you. 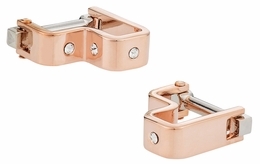 Did you ever think copper would be a part of the link family? 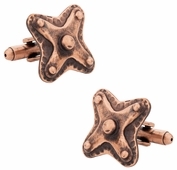 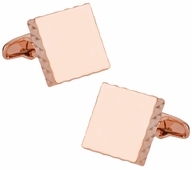 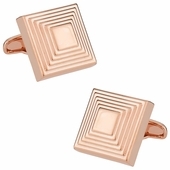 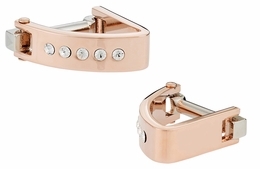 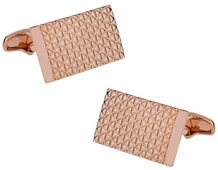 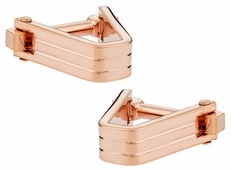 You can know find copper, oxidized, cufflinks in the shape of a four point star or badge. 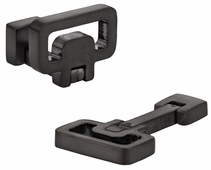 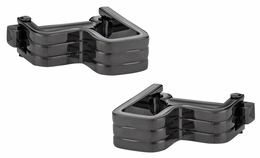 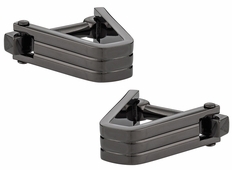 With bullet backs they are easy to attach and will never fall off. 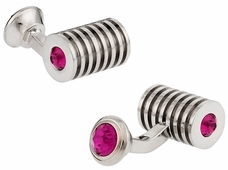 Whether you enjoy the different materials used to create the innovative sets or you want something like the silver Swarovski with fuchsia or ruby red in a barrel shape there is something for everyone and every occasion. 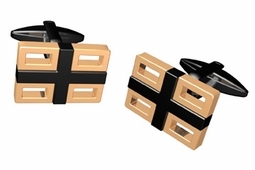 You can go funny and innovative, serious and beautiful, or poignant. 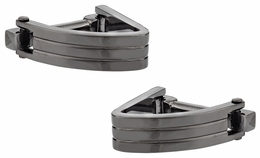 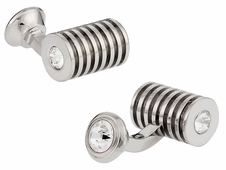 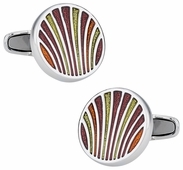 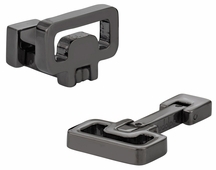 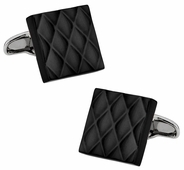 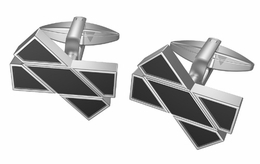 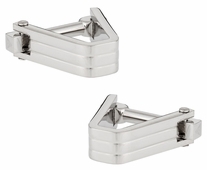 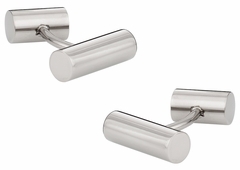 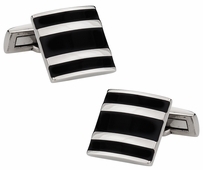 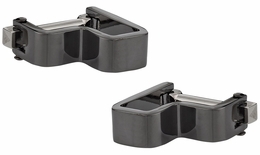 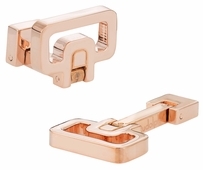 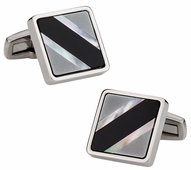 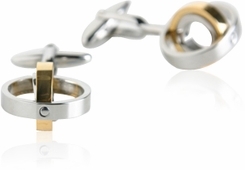 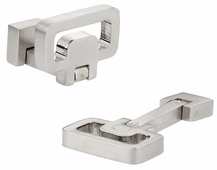 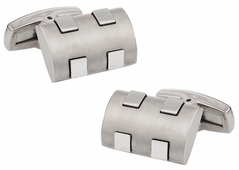 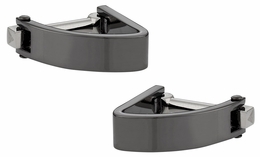 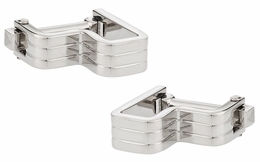 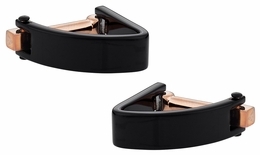 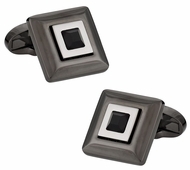 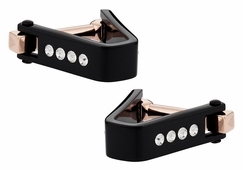 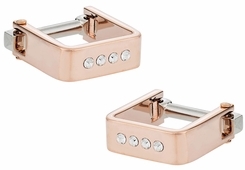 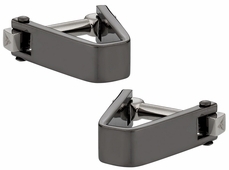 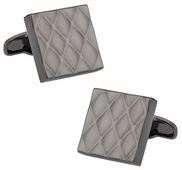 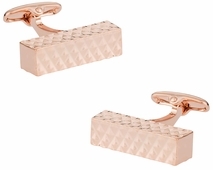 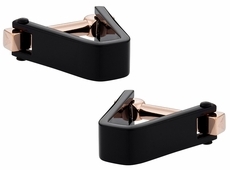 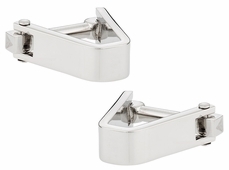 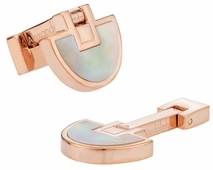 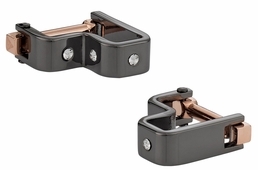 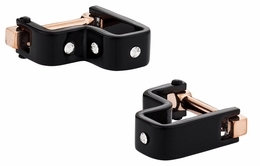 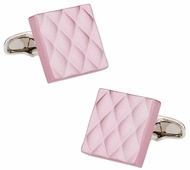 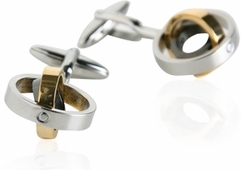 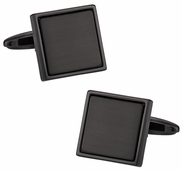 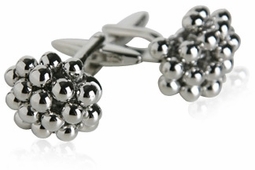 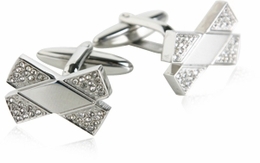 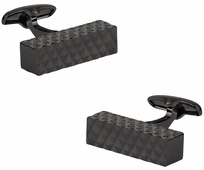 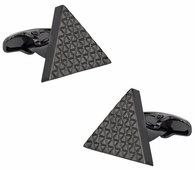 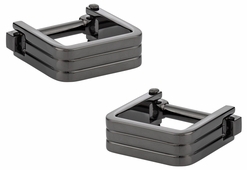 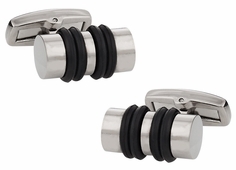 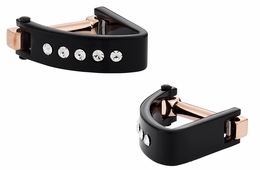 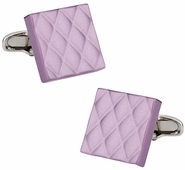 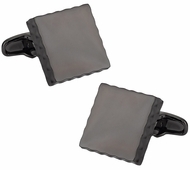 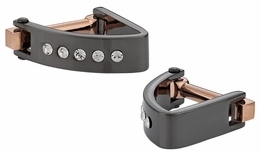 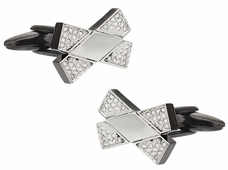 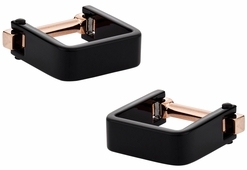 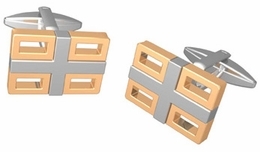 Innovative Cufflinks offer both men’s and women’s links so that anyone can receive a gift that fits their style. 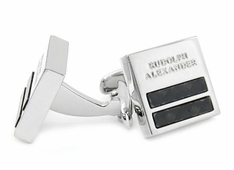 Of course you do not have to buy for a gift, but they are certainly an option if you have someone’s birthday, wedding, or other festivity to attend. 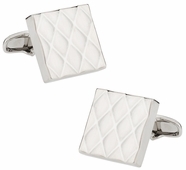 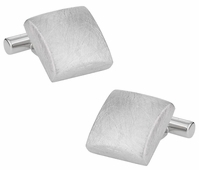 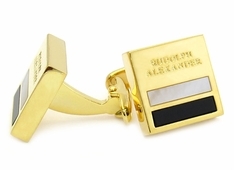 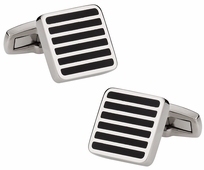 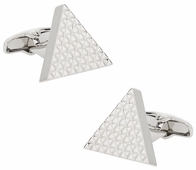 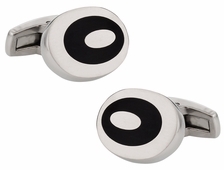 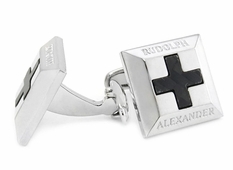 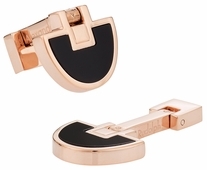 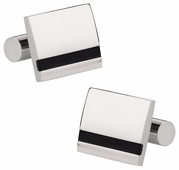 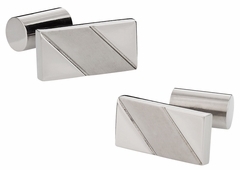 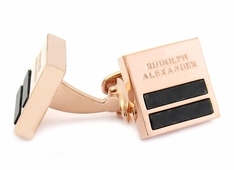 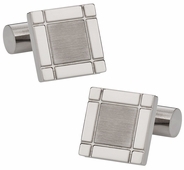 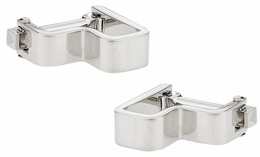 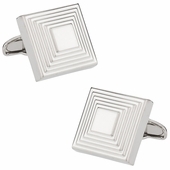 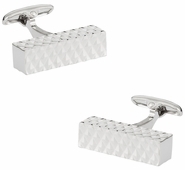 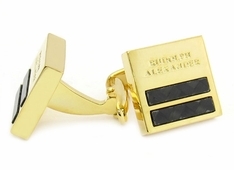 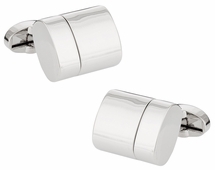 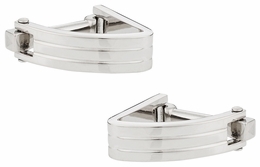 Cufflinks have surpassed the monogrammed look, the gold and crystal of old, and the standard silver. 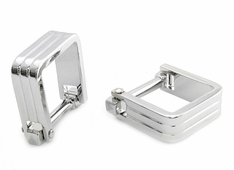 Today there is a variety of choice and many innovative links that will not only keep you entertained but bring more fun to the party. 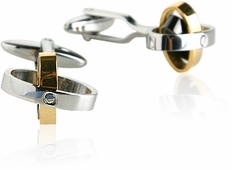 A myriad of links can be found under the title innovative from the type of material used to the style. 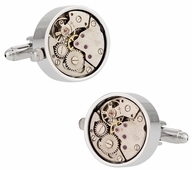 The Working Silver Watch Movement Steam punk set of links from Cuff-daddy.com is particularly special. 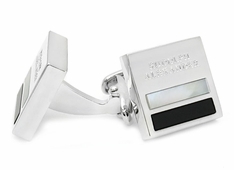 This gift idea provides you with a watch that actually works. 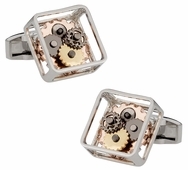 It has moving gears, with an internal gold wheel while also being decorated with jewels.